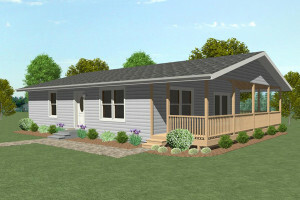 From the solid oak cabinets to the double floor system, quality is one of the hallmarks of our Cottages. 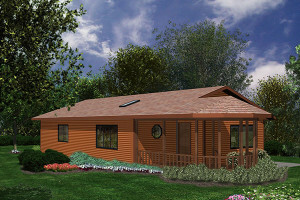 Our Cottages are versatile too, the spacious living area can be designed to be big enough for a family retreat combined with a dining area. 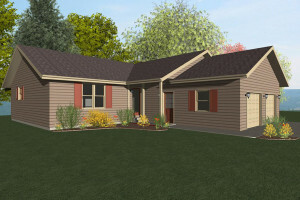 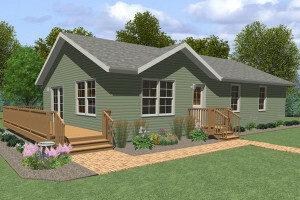 If it's privacy you crave, you can design a floor plan that accommodates multiple bedrooms, complete with spacious closets and two full baths. 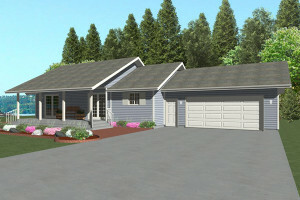 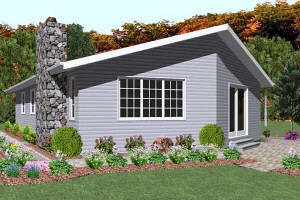 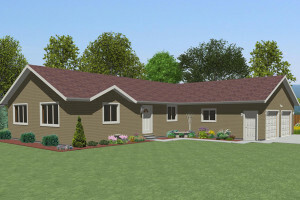 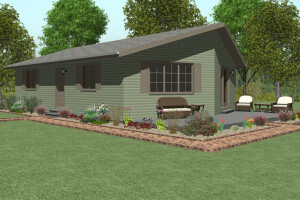 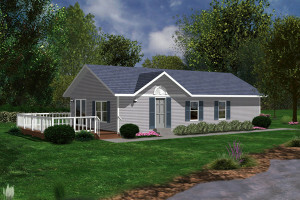 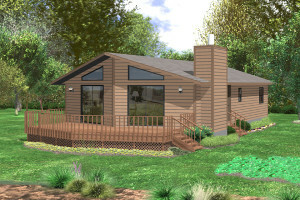 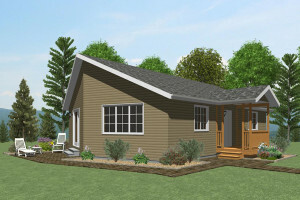 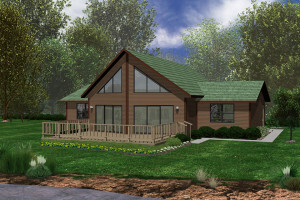 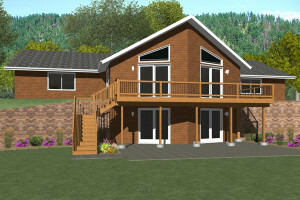 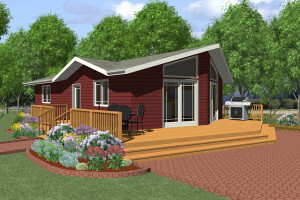 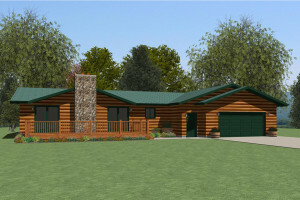 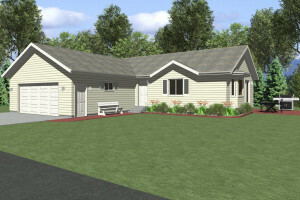 If quality, practicality and charm inspires you‹a cottage is a perfect fit.